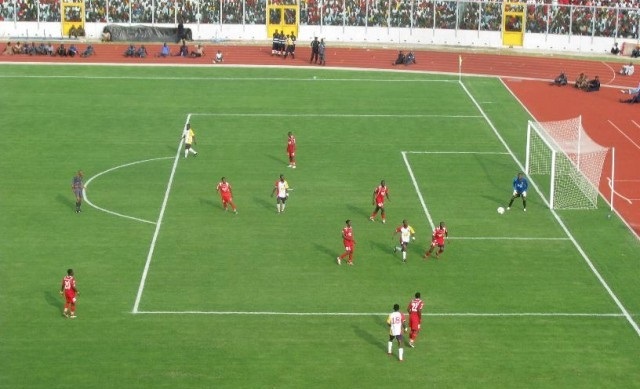 Match-fixing between Ghanaian football teams? This is captured as part of the grand undercover corruption exposé by investigative journalistAnas Aremeyaw Anas. The yet-to-be-released video shows the teams conniving to pre-determine the outcome of games they are involved in for their various interests.Although citinewsroom.com’s source did not name the clubs, the source said some top referees were also involved in some of the deals. The source also indicated that the match-fixing deals were for Premier League and some FA Cup games. Ghanaians are anticipating the screening of the investigative piece, dubbed “Number12” at the Accra International Conference Center (AICC) on June 6, 2018. Already, the President of the Ghana Football Associationis said to have been caught in the video using the name of the President of Ghana Nana Akufo-Addo and the Vice President, Dr. Mahamudu Bawumia and other senior government officers for deals.